Scientists at the Columbia University Medical Center have shed new light on the genetic factors behind an individual's risk of developing schizophrenia. According to the research, which is published in the latest edition of Neuron, the overall number and nature of mutations – rather than the presence of one single mutation – influence an individual's risk of developing the disease, as well as its severity. The team sequenced the "exome"- the region of the human genome that codes for proteins – of 231 schizophrenia patients and their unaffected parents. They were able to use the data to demonstrate that collective damage across several genes gives rise to schizophrenia. Previous research into the disorder has sought to identify individual genes that might act as triggers, but the availability of high throughput DNA sequencing technology has contributed towards a more holistic approach to schizophrenia. Sequencing data was used to look for genetic differences and identify new loss-of-function mutations in cases of schizophrenia that had not been inherited from the patients' parents. Such mutations are less common, but they have a more severe effect on ordinary gene function. 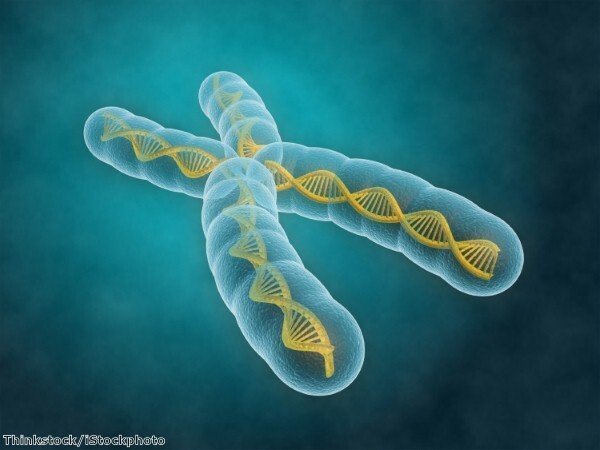 An excess of loss-of-function mutations was found in a variety of genes across different chromosomes. The team also studied what types of mutations are commonly passed on to schizophrenia patients from their parents and found that many of these are "loss of function" types. These were found to occur more frequently in genes with a low tolerance for genetic variation. Deeper examinations of the sequencing data were conducted in order to determine the biological functions of the disrupted genes involved in schizophrenia. Two damaging mutations were observed in a gene known as SETD1A, suggesting it contributes significantly to the disease. SETD1A is involved in a process called chromatin modification – a crucial cellular activity that packages DNA into a smaller volume so it can fit into cells and that regulates how genes are expressed. The result fits with a body of evidence that damage to chromatin regulatory genes is a common feature of various psychiatric and neurodevelopmental disorders.